The winter is coming, but that doesn’t mean that you can’t go snorkeling – just pick a winter sunny destination that will give you all the joys of summer, including this sport. And, to go snorkeling, you need, well, the snorkeling mask. You need to be able to breathe normally through your mouth/nose, and see as much as possible. 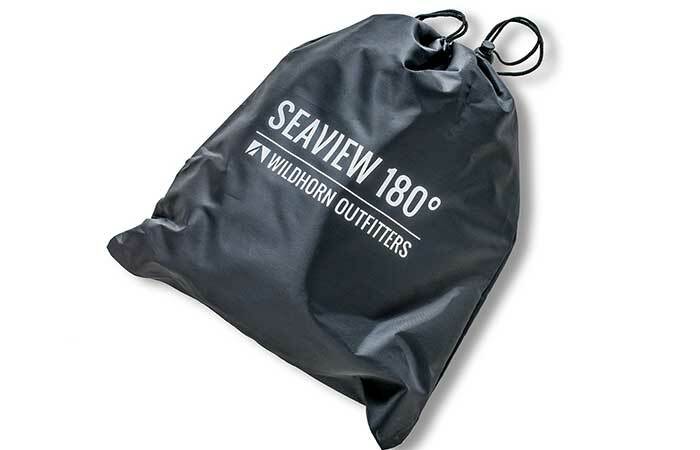 Now, how would you like to be able to see 180° around you? Because guess what – now you can, with Seaview 180° Full-Face Snorkel Mask. 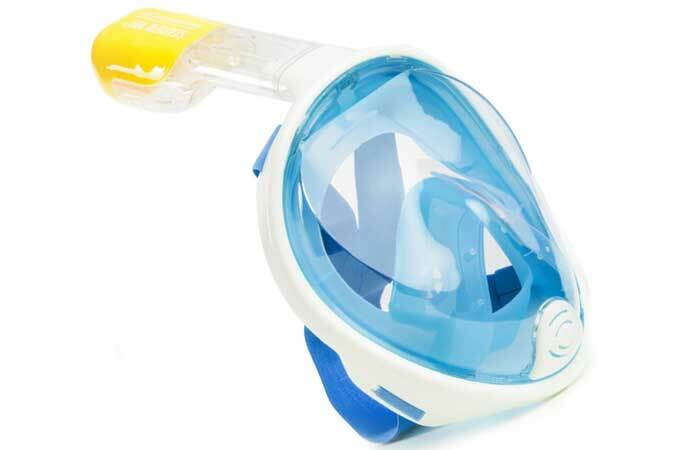 If you’re planning a sunny vacation during winter, bring along the Seaview 180° Full-Face Snorkel Mask. 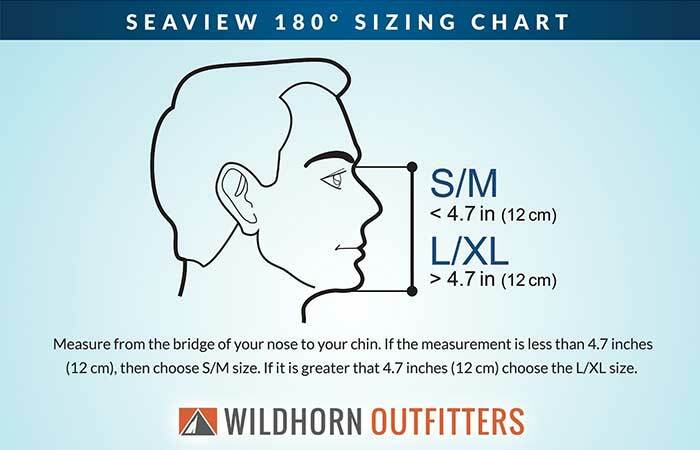 The biggest snorkel mask on today’s market, Seaview 180° Full-Face Snorkel Mask will give you the opportunity to see more than you ever did – experience the “under the sea” in a whole new way. First of all, forget about foggy snorkels that won’t let you see anything – the Seaview Mask features a separate breathing chamber that creates airflow away from your main viewing visor, eliminating the possibility of creating fog and allowing you to snorkel as long as you want. Also, no more salty water getting in your mouth, no more gag reflex – the new Dry Snorkel technology took care of that. Everything was done in order to give you the best and longest snorkeling adventure. It has an innovative de-fogging system, as well as the Dry Snorkel technology to keep the salty water away from your mouth. Just measure your face or your child’s and order the one that will fit you the best.